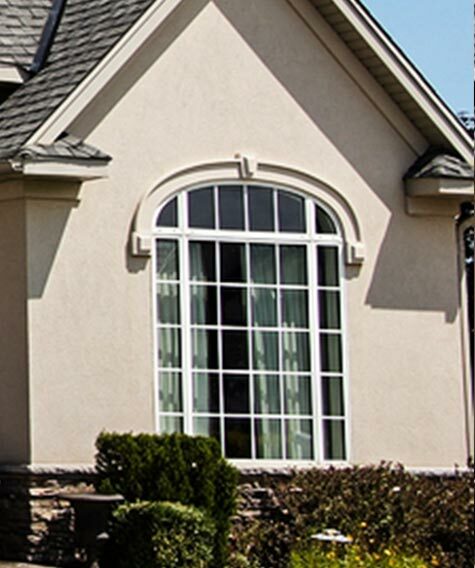 Welcome to Patio Systems, Inc. – Delmarva’s Backyard Living Specialist since 2001! If you’re looking to add value to both your home and quality of life you’ve come to the right place. 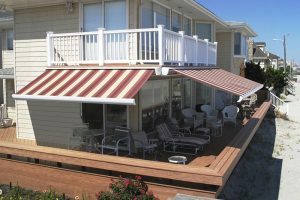 We design and install custom Awnings, Canopies and Solar Shades. We also build custom Decks, Porches, Patio Covers, Screen Rooms, Sunrooms and can enclose an existing deck/porch with screens or windows. If taking advantage of everything the outdoors has to offer while relaxing in a comfortable, shaded oasis is something you’ve always envisioned, then you need Patio Systems. 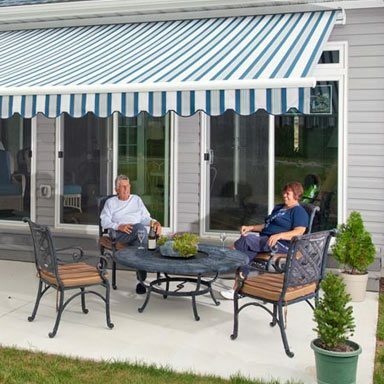 We offer residents of Lewes, DE, and other cities throughout Sussex County and Kent County, Delaware, as well as Worcester County, Maryland, the best retractable awnings, patio covers, custom-made sunrooms, and other structures that can help transform your underutilized outdoor area into a space your family and friends can routinely enjoy. 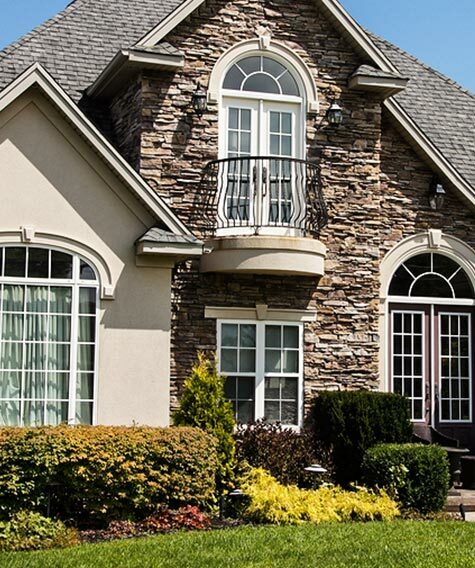 Since our founding in 2001, we have dedicated ourselves to providing beautiful and long-lasting improvements that help our customers transform their homes into a favored retreat. 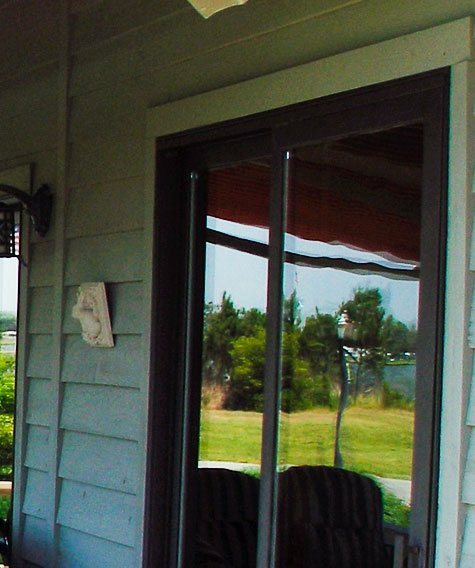 With one of our canopies, patio covers, porch enclosures, or other impressive shade products installed at your home, you and your family can begin to appreciate the fresh air and natural environment the outdoors has to offer without sacrificing comfort. At Patio Systems, we aim to deliver The Hot Deck Solution. That’s why we offer top quality products from some of the best manufacturers in the industry. 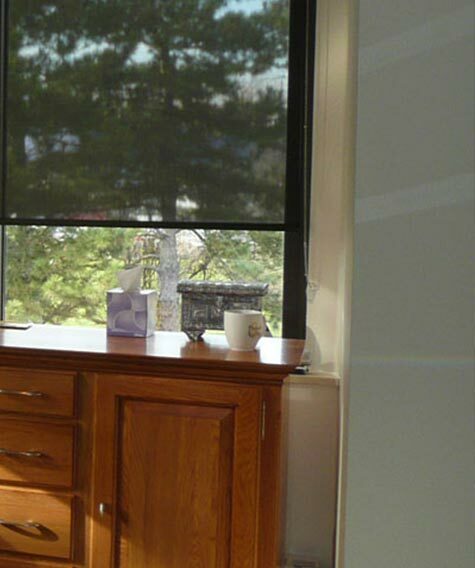 Not only do we provide the best shade products on the market but, our workmanship exudes integrity. We strive for nothing short of excellence in everything that we do. In fact, our dedication to providing top quality products and a first rate customer experience is evidenced by our A+ rating with the Better Business Bureau. 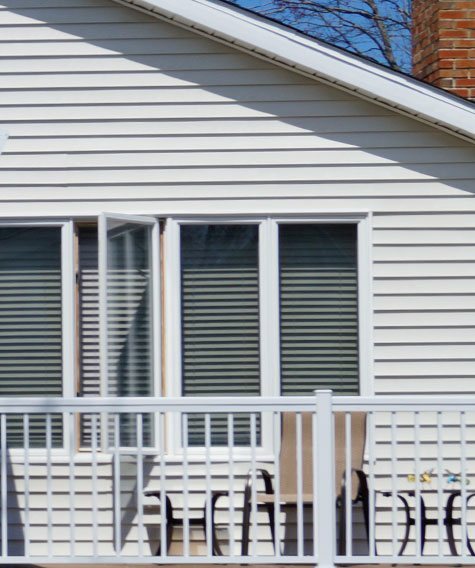 In addition to our beautiful and resilient patio awnings, retractable canopies, porch enclosures, and other shade structures, we offer a wide selection of decking and railing systems, replacement windows and entry/patio doors for homes in Lewes, DE, and all communities in the surrounding area. Our deck railing system is made from heavy-duty aluminum, producing a more durable system that is less bulky than similar products made of vinyl. 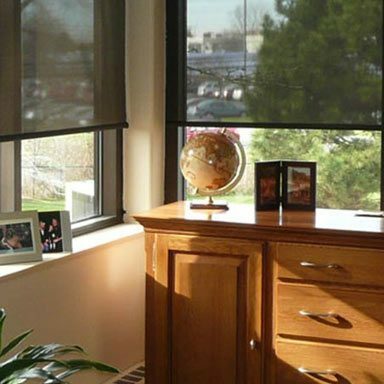 Our replacement windows feature Low E glass and noise-reducing insulating technology to help keep your home’s interior peaceful and free of obnoxious outdoor sounds. 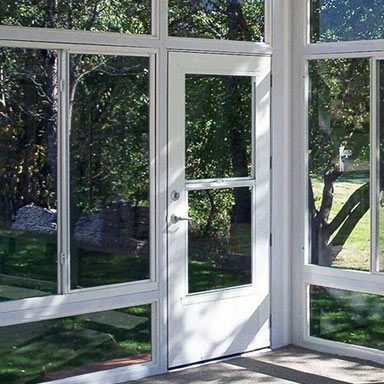 And, with a variety of styles and colors available for our entry doors, storm doors, and patio doors, you can be sure that we’ll be able to outfit your home with entryways that truly complement its architecture. To learn more about our retractable awnings, canopies, patio enclosures, custom-made sunrooms, and other home improvement products that we offer, contact Patio Systems today!